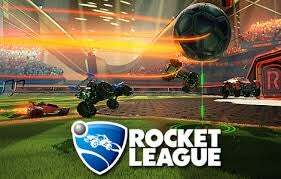 [UPDATED] Impromptu Rocket League Game Night! Anyone up for some Rocket League on PS4 this evening? If you are, we’ll be playing at 8:00 pm PST. My PSN ID is theBeardedYouth, go ahead and add me if you want to play.